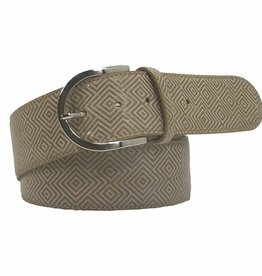 Tailored Sportsman Belts. 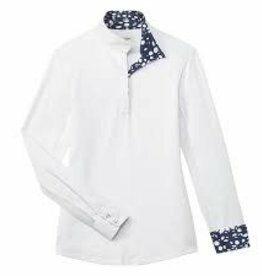 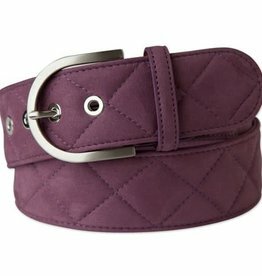 Looks great with breeches or jeans! 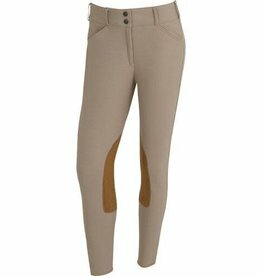 Fits in Tailored Sportsman Breech Belt Loops.